Retail giant Walmart will acquire Bonobos the online men’s clothing retailer for a cash price of $310 million, showing that it continues to gobble up hip clothing brands as it tries to gain ground on Amazon. The acquisition is another sign of Walmart’s aggressive direction it is headed in since last year when it bought jet.com and keeping the founder of that company as its chief in its online division. The retailer has since purchased ModCloth a clothing seller, Shoebuy.com a retailer of footwear and Moosejaw a seller of outdoor gear, as it puts its focus on brands that appeal to the younger shopper. Bonobos, which began selling pants online, focuses on male shoppers that want help in putting their wardrobe together. It makes good sense that Walmart has targeted Bonobos as it attempts to compete with e-commerce behemoth Amazon, which had quickly expanded its own clothing business. One retail analyst said that by rolling up enough online startups a company is able to create a meaningful market share. The analyst added that Walmart can learn from the millennial customers. While Walmart is attempting to compete with Amazon through pushing into the online space harder, Amazon announced on Friday its own bold move by saying it would acquire Whole Foods for $13.7 billion. The deal for Bonobos, which Walmart announced on Friday, should close at the end of this year’s second quarter or the start of the third. Bonobos founder and CEO Andy Dunn will stay on and report to Walmart’s U.S. online CEO Marc Lore. Lore said that adding innovators such as Dunn would continue helping Walmart to shape its future. Bonobos created a great product said Lore and that is going to continue. 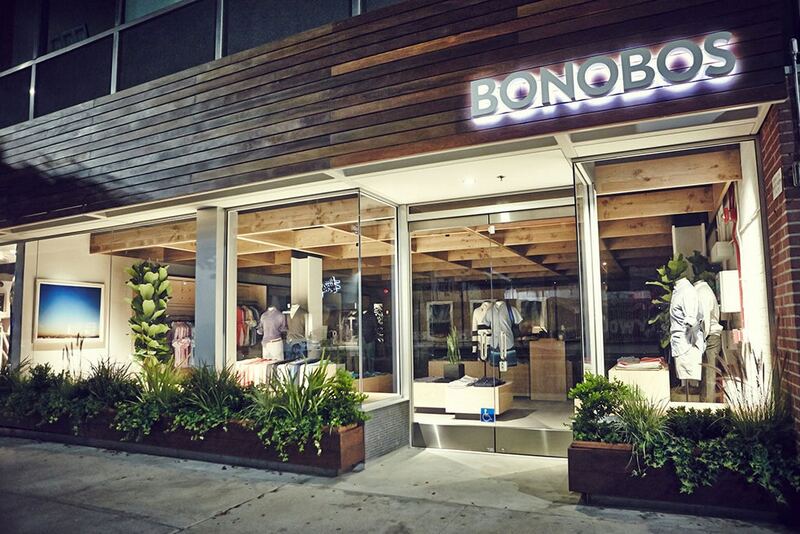 Bonobos begin online but as with several startups that are similar, has opened its own showrooms. Customers at its Guideshops are able to try on shirts, pants, belts, ties as well as jackets with a stylist giving suggestions. They are able to order online at the showrooms and have clothes they order delivered a couple of days later to their office or home. The company currently had over 30 stores across cities such as Atlanta, Chicago and New York and plans to have over 100 open by 2020. The acquisition of Bonobos by Walmart will help its expansion.